No need to wait until Friday! 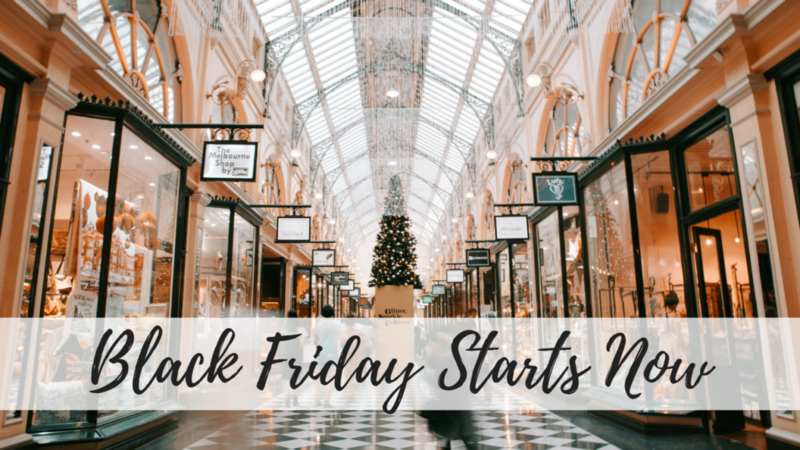 Several stores have already started their Black Friday deals online! Probably 95% of the deals in the ads will be available online. Since the online deals start hours before the stores open you might as well get what you can without the rush and crowds! Search across all the Black Friday ads at the same time using out Black Friday Deal search!